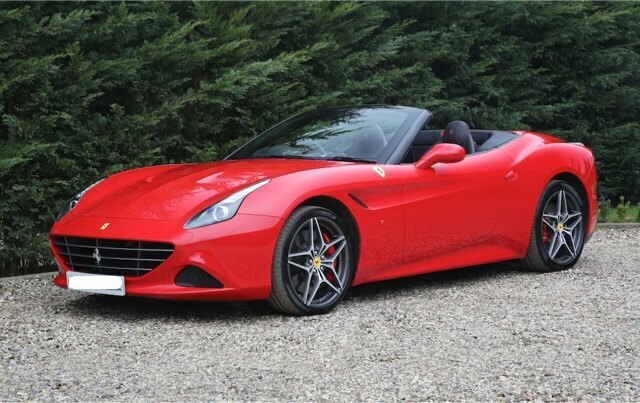 When the first Ferrari California of the new generation appeared, it rattled Ferrari purists for being too soft, too flabby, too underpowered and not pretty enough. A series of upgrades have addressed all those issues, culminating in the restyled, turbocharged California T model we’re offered today. It also comes with an electrically-operated hard-top that folds in 14 seconds for al-fresco Grand Touring, making it a great choice for high days and holidays. 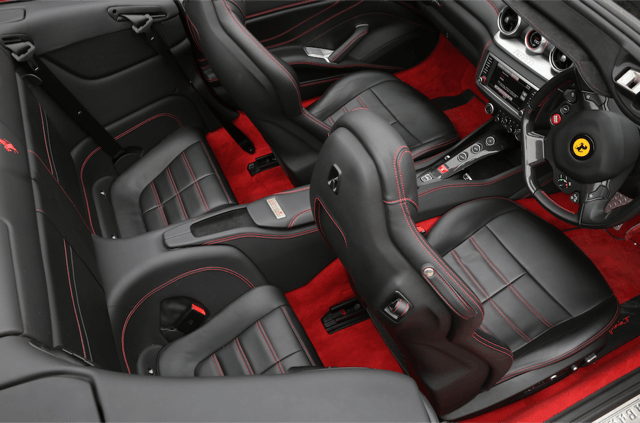 The Ferrari California T takes on cars such as the Porsche 911 Turbo Cabriolet, Aston Martin Vanquish Volante and Bentley Continental GTC V8, with its combination of a powerful V8 mounted up front, a 2+2 seating layout and a folding metal hard top. 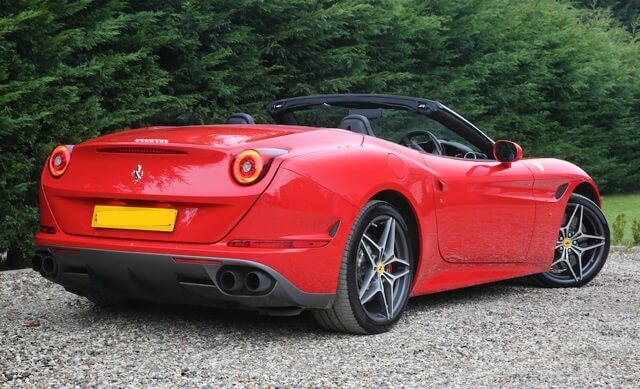 It has a more relaxed character than the mid-engined 458 Italia, but it's by no means slow. 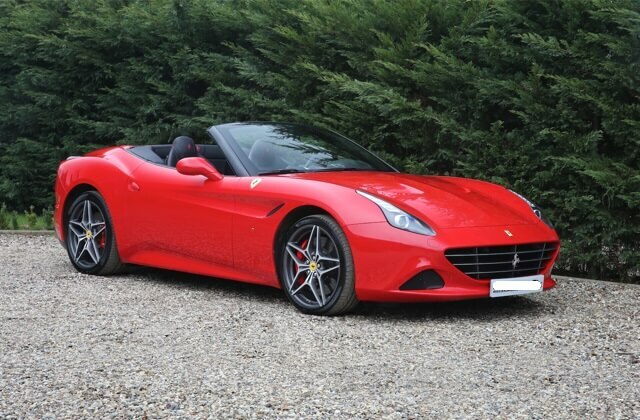 It was launched as simply the Ferrari California (without the T) in 2008, and a mid-life refresh raised power from its 4.3-litre V8 by 30bhp to 483bhp, when 0-62mph improved to just 3.8 seconds. The model became the California T when it was restyled in 2014, and twin turbocharging was added along with a new downsized 3.9-litre V8 engine. Capacity might have gone down, but power leapt to 552bhp with around 30 percent more torque, and 0-62mph dropped again to 3.6 seconds.